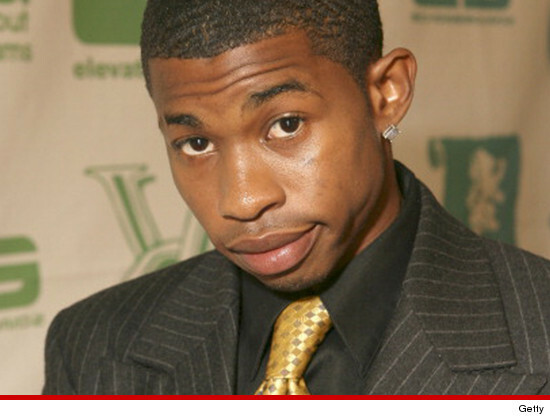 "Moesha" star Marcus T. Paulk has been charged with domestic violence after allegedly putting his GF in the hospital with a kick to the stomach -- and he could face up to 4 years behind bars. His GF told us it started as a verbal disagreement that escalated into a physical altercation ... and Paulk punched her in the face and then kicked her in the stomach. The GF admits she also threw some punches, but she's the one who ended up in the hospital. Now Paulk has officially been charged with domestic violence and battery. It's unclear why it took so long to file the case.